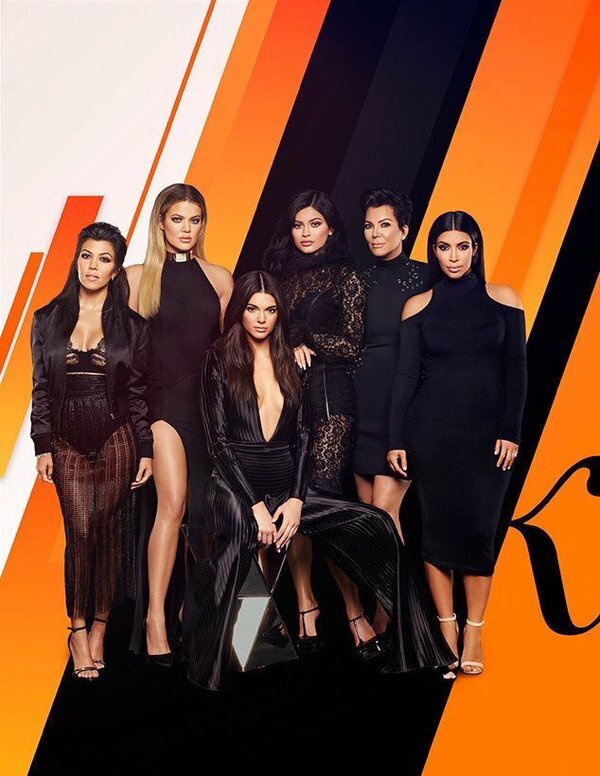 The Kardashians in general have not only helped normalize and remove the taboo associated with plastic surgery for the general public but they have helped other celebrities with coming to terms with their procedures in the media and negating the need to hide past procedures or future procedures they are considering. Kim Kardashians sister Kylie Jenner has every high school girl asking her parents for lip injections for birthday, Christmas and Graduation gifts. The drastic change in her lips and the attention the media placed on it through social media and selfies has shaped the perception of young girls and women in general to view large and full lips as the norm and not something that one should be embarrassed about. As a result lip injections via the use of Juvederm, Restylane and Belotero went through the roof and plastic surgeons and nurse injectors have been incredibly busy. Her mother Chris Jenner has had a great effect on women over 50 with her facial procedures. It is not secret that Chris underwent a face lift that was documented on the reality TV show. Her great results and speedy recovery brought much ease to the procedure as it was impressionable on women that are considering the procedure but feared the unknown. Khloe in an interview with Cosmopolitan stated that “I think plastic surgery should be viewed almost like makeup, because we’re all putting on a f#$@%ing mask basically every day anyway”. Her main point in this quote goes back to the subjective nature of plastic surgery and the personal choice that it entails. Plastic surgery is an empowerment to feel better, look better and change your appearance either subtle or drastic and it is YOUR CHOICE. As unpopular as this family may be with many it is evident that they have brought plastic surgery to the forefront through their celebrity status and social media. Furthermore they have done wonders for this sensitive area of medicine that most do not admit to taking advantage of.